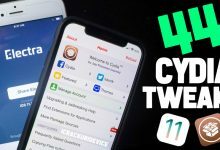 Top Newest Best Cydia Tweaks for iOS 11.3.1 through 11.4 Jailbreak – The iOS 11.3.1 and iOS 11.4 beta Electra Jailbreak has been available for a couple weeks now. 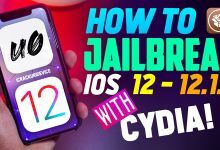 At this point, the majority of jailbreakers are looking for something to install from Cyida. 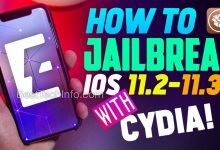 In other words, what to do once jailbroken on 11.3.1 or 11.4. Enter today’s article! 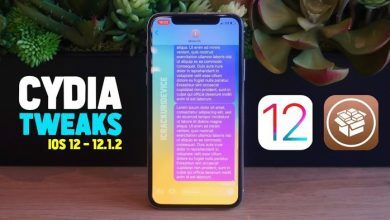 We’re going to share with you a list of the top Cydia tweaks iOS 11, specifically for 11.3.1 and 11.4. 1. Jailbreak iOS 11.3.1 with Electra on PC (click or tap). 2. 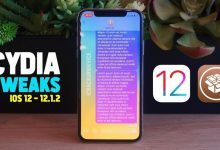 Jailbreak iOS 11.3.1 without a Computer (click or tap). 3. 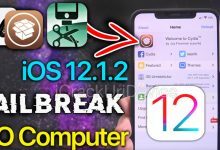 How to Jailbreak iOS 11.4 beta 3 with Electra (click or tap). 4. 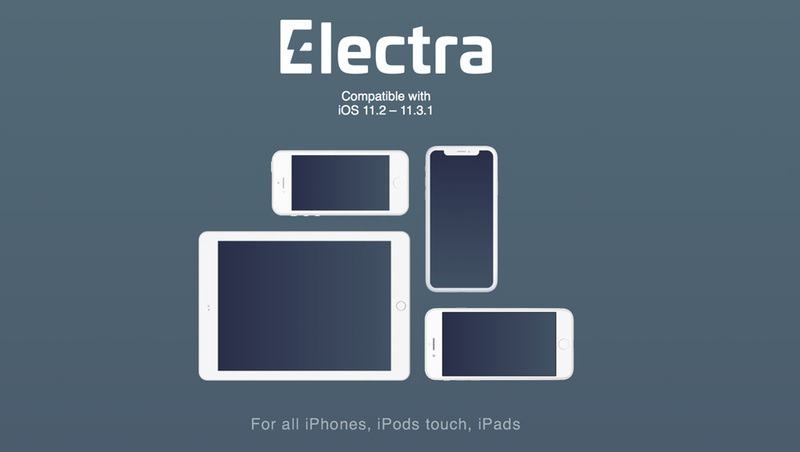 Electra Jailbreak Download Links (click or tap). 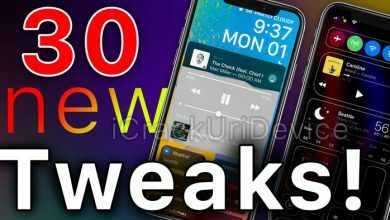 Five out of the eight iOS 11 Cydia tweaks listed in today’s article require obtaining them via custom repositories. To do so, simply add said repositories by launching Cydia, tapping Sources > Edit > Add. 1. Melior – A New volume HUD Experience. Currently in beta but will be free next week! 2. Quotifications – Quotes instead of “No Recent Notifications” in the Notification Center. 3. Widgextend – Extend All Widgets by default and hide the Show More / Show Less text. 4. NoSlowAnimationsXi – Speeds up UI animations on iOS 11. 5. 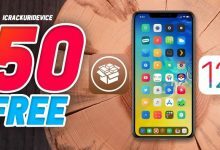 Fortnite Bypass – Play Fortnite on a Jailbroken device running iOS 11 through 11.4. 6. LockPlusPro – Custom lock screens, now updated for 11.3.1 & 11.4. 8. 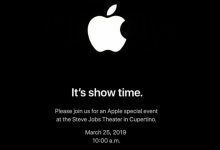 BetterShutDown – Adds more options when powering down. 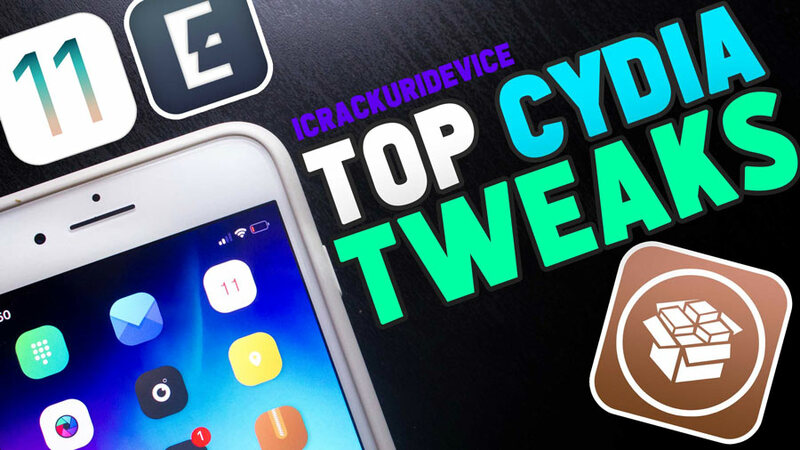 In addition to the Cydia tweaks listed in today’s article, we have several additional lists for you! 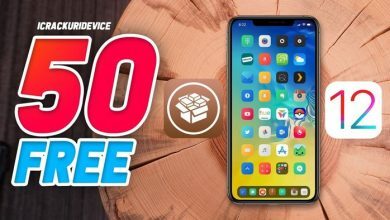 If you want 44 Top Cydia iOS 11.3.1 Tweaks, click or tap here. 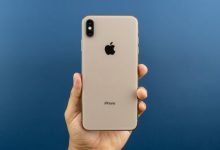 For even more top cydia tweaks iOS 11, the following link contains a list of constantly updated iOS 11.3.1 & 11.4 jailbreak tweaks (click or tap here). 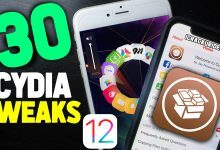 Thank you for reading our latest top Cydia Tweaks iOS 11 list for 11.4 and 11.3.1. 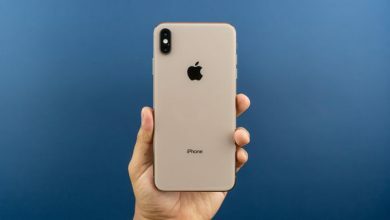 We hope you’ll follow us on social media to be notified whenever we post coverage on the Electra Jailbreak.